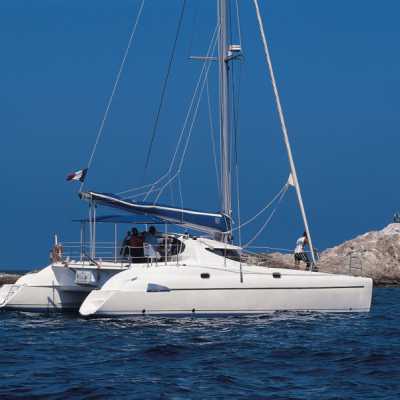 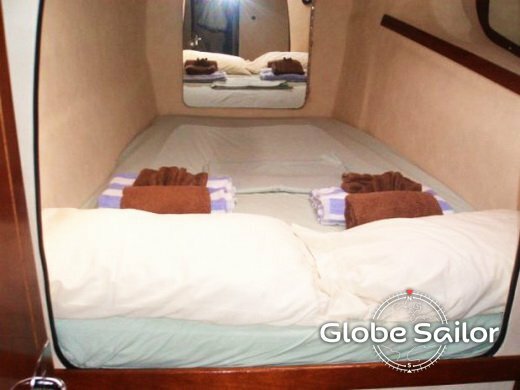 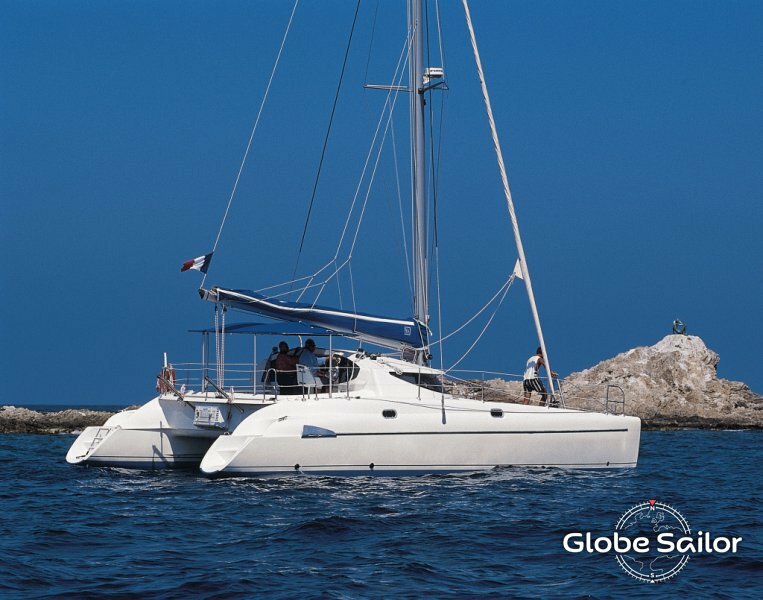 The Athena 38 is one of the best-performing cruising catamarans. 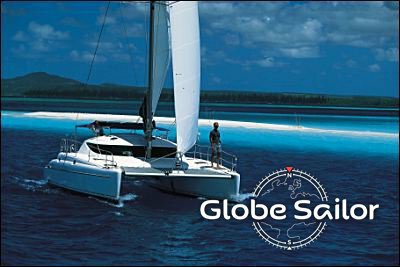 Its soft shaping and light hulls enable it to perform really well under sail. 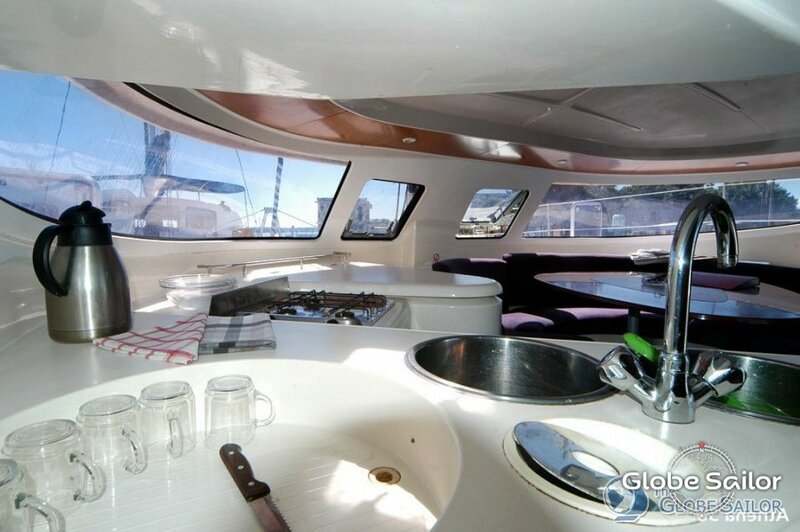 Luminous and spacious, it offers passengers a high level of comfort. 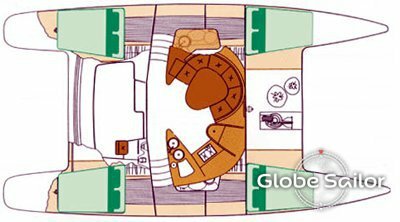 The Athena 38 is a safe bet among rental boats.